We are committed to reducing our environmental footprint as much as possible so that Snowdon is kept beautiful for the next generations to enjoy. 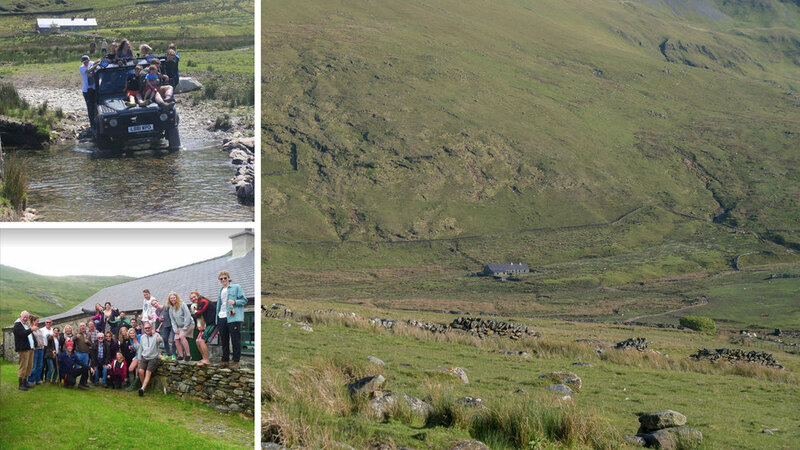 Crashpad Lodge is nestled in the foothills of Snowdon. Booking allows sole use of the whole property and sleeps upto 16 people comfortably. Crashpad Lodges is perfectly located at the base of Snowdon and within easy reach of Zipworld and Surf Snowdonia. 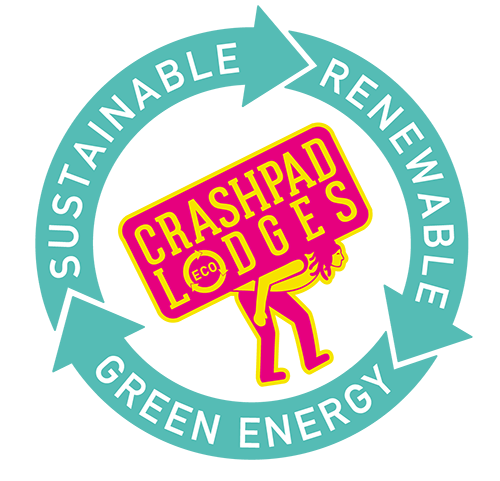 Crashpad Lodge is a unique off-grid mountain lodge situated in the heart of the Snowdonia National Park making it a perfect base for your getaway in North Wales. Located on the wild slopes of Snowdon you are close to the amenities of Llanberis yet still very much in a mountain environment. The traditional farmhouse is called Yr Helfa meaning “The Gathering” in Welsh and has been carefully restored to its former state, sleeping up to 16 guests in three bedrooms comfortably. Most of the interior items such as the soft and hard furnishings have been hand made from recycled local materials by the owner and friends.